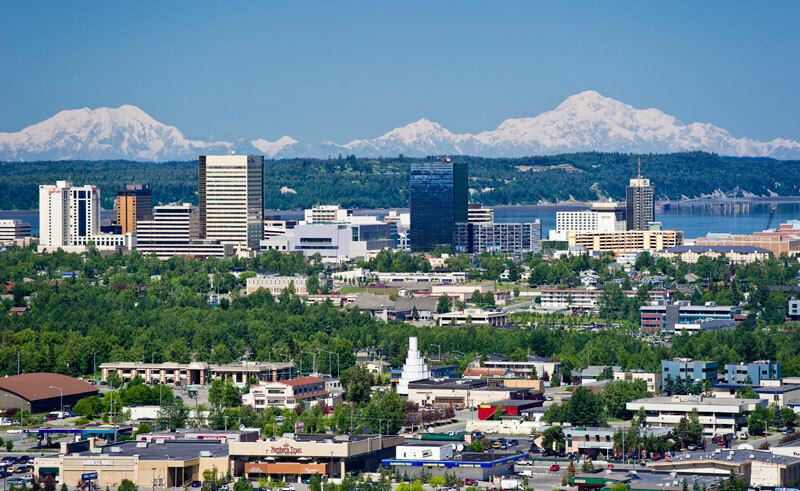 Your morning starts with a guided tour of Alaska’s largest city. You will visit several historical points of interest, as such Earthquake Park and Lake Hood, the busiest seaplane base in the world. Continue onto the Alaska Native Heritage Center, where you will experience the rich heritage of Alaska’s 11 major cultural groups through engaging storytelling and demonstrations. You tour concludes with a return transfer to downtown Anchorage.